The Commodores aren’t just any group. They have staying power. 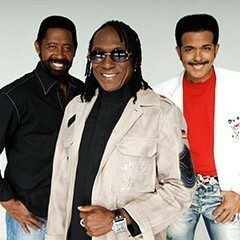 Just like their hit song “Brick House,” the Commodores have created a foundation that just won’t budge.